What I great angle, you don’t see too many dragonfly shots with their wings caught mid-flutter. So pretty. I’d love to get into macro photography, you’ve inspired me to look into lenses! 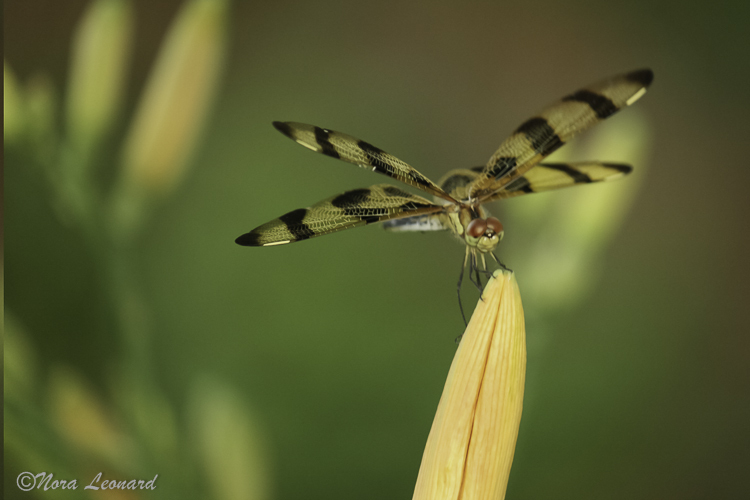 I guess I never realized how they have stripes on their wings…thanks for sharing this with us. Your kind words meant a lot to me…thank you.